Anyone who’s lived in (or visited) Portland for more than five minutes knows that Nike’s home base is Stumptown. From the Nike Town flagship retail store in downtown to Nike’s headquarters out in Beaverton, Nike has made Portland its home since the company was started by Bill Bowerman and Phil Knight nearly 50 years ago on May 30, 1971. The Nike origin story is a fascinating one – worthy of the silver screen, in fact – with Phil Knight’s memoir, Shoe Dog, tearing up the bestseller book charts as he intimately describes the tumultuous twists and turns that brought Nike to the top of the athletic apparel heap. 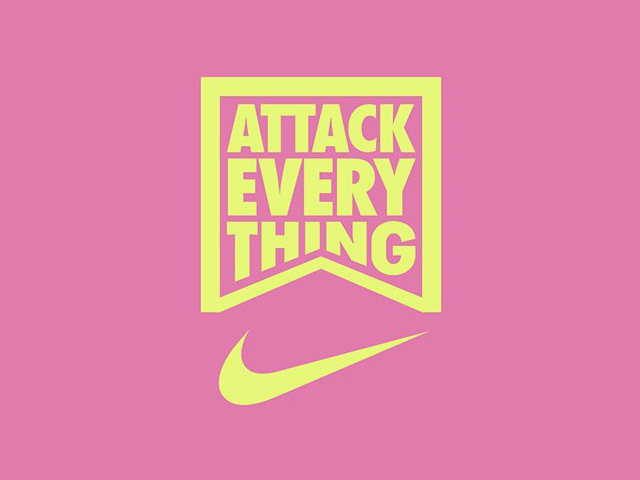 The adversaries – Adidas and Under Armour. No good origin story is complete without a few nemeses along the way, and Nike’s had several. Most notably in recent news – upstart Under Armour and old-timer Adidas have gotten back into the fray in a big way. Adidas started life in Bavaria when Adolf “Adi” Dassler started making his own sports shoes after returning from World War I way back in 1924. Adidas’ global corporate headquarters may be in Germany, however their North American headquarters is based in, you guessed it, Portland. In an attempt to drive up interest in designer shoes, Adidas recently sponsored “Lace Up: The Ultimate Sneaker Challenge” a reality show on YouTube Red pitting eight designers against each other to design the best body of work with the winner getting a design job right here in Portland at their HQ. Under Armour, headquartered in Baltimore, Maryland (where Portland gets a lot of transplants for some reason), is the youngest of the bunch, started in 1996 by Kevin Plank who took out loans on his credit cards to start making athletic apparel in his grandmother’s basement in Washington D.C. The company really exploded on the scene when Warner Brothers hit up Under Armour to feature their products in two football movies in 1999 – Any Given Sunday and The Replacements. 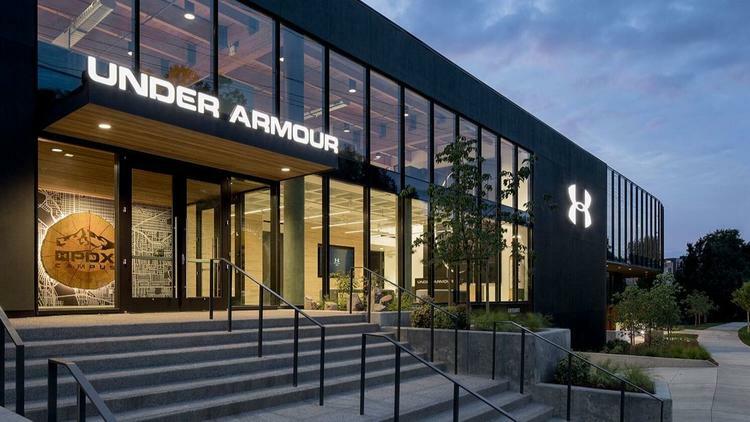 Recently, Under Armour has brought their design chops to Portland, opening a new footwear design and development center just a few miles away from Nike’s headquarters which they call an “innovation hub” featuring a biomechanics lab and training center. Nike’s not taking these contenders lying down – using new technologies like augmented reality and a partnership with Amazon to open an online presence to fight off Adidas and Under Armour. The gauntlet’s certainly been thrown down, and, as is always the case in retail products, the consumers are definitely the winners with innovative new products (and lower prices, please?!). Are you Team Nike, Team Under Armour, or Team Adidas (or are you still sporting your totally tubular British Knights)? Enlist with your side and kick it out in the comments!